This LP was originally released by Atlantic Records in 1964. It consists of tracks recorded in 1960 during the My Favorite Things sessions. It includes six songs, four of which are Coltrane originals. This review focuses on sound quality and value. The music deserves all the commentary it has generated, I’m just not going to add more here. Overall sound quality on this title is similar to other Coltrane recordings on Atlantic. That is to say, it’s not terrible, but compared to other recordings in the same timeframe, it suffers some. Saxophone isn’t bad, thank goodness, but other instruments can be murky and distant. Drums are at times papery and boxy, while bass is somewhat undersized and amorphous. Piano is the worst, however, never sounding remotely real and at times sounding like it is coming out of an antique table radio. There were some superb jazz recordings made in 1959-1960. Ornette Coleman’s The Shape of Jazz to Come (also on Atlantic, also reissued by ORG, and also reviewed here) is insanely good; in a different universe as far as fidelity goes (and musically, one could argue). Mega-hits on Columbia by Miles Davis and Dave Brubeck sound better. A typical Rudy van Gelder session for Blue Note or Prestige sounds better, if by a smaller margin. Nicely centered and very, very flat discs. Quiet vinyl surfaces with no ticks, zips, or crackles. Nice gatefold cover with straightforward, high quality rice paper-ish inner sleeves. The jacket quality is excellent but a tick or two below the level of Music Matters, with their glossy finish and gorgeous reproduction of photography and artwork. I don’t think you’ll find a better sounding copy of this record. Maybe a NM original or random Atlantic reissue would be competitive, but I doubt it. Finding one could be expensive and take months of eBay searches. I’d also choose this over the 180g 33RPM Rhino version. I compared the 180g 33RPM Rhino version of My Favorite Things to the ORG Music 45RPM version–both mastered by Bernie Grundman–and the 45RPM killed the 33RPM. No contest. My advice would be to shell out the $50 and get this before it goes out of print. 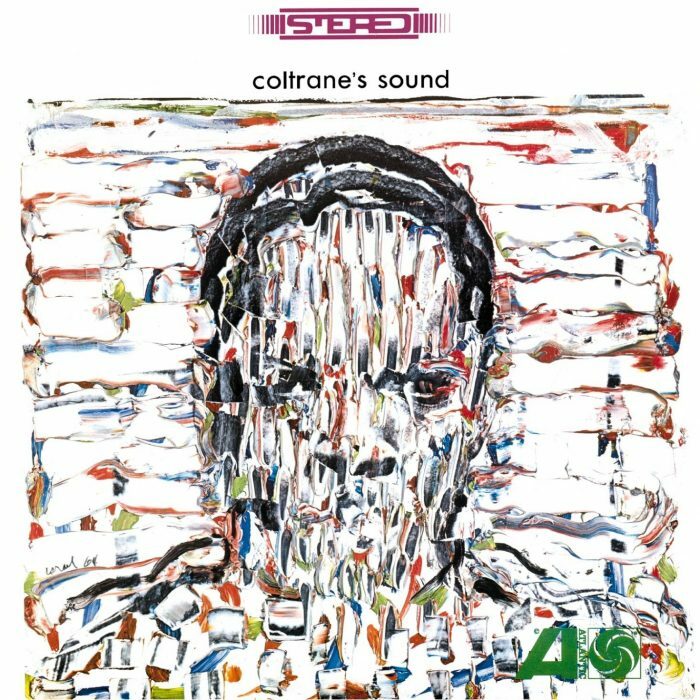 This record may be less than essential because it is a collection of extras, but given the care ORG Music has put into reissuing it, I doubt any Coltrane fan would want to be without it.